A proper paper diary is silent and unobtrusive in use; it has no batteries to go flat; it doesn’t break if you drop it or tread on it; it helps you remember things because you have actually written them down; you can write in it during meetings and so on (when your smart phone will be outside or turned off! ); and things don’t get mysteriously deleted. There is the risk of losing your paper diary of course, and unlike a smart phone will not require a passcode, which is something to bear in mind. When you are getting your next diary, planner or calander please choose a British made one. Before buying, check the inside or back cover and see where the diary you are looking at is actually made (printed and bound). This entry was posted in Calendars, Diaries, Go Stationery, Leathersmith of London, Letts, Stationery and tagged 2013, 2013 Date Book, 2013 Diary, 2014, 2014 Diary, 2016, 2016 Diary, 2017, 2017 Diary, 2018 Diary, 2019 Diary, Academic diaries, Academic Diary, Alex Clark, AllTrade Printers, Appointment book, Aspinal of London, Atkinson Publications, Bags-n-Aprons, Banner, Barabara Wiggins, British datebooks, British diaries, British made 2016 diary, British made academic diaries, British made diaries, Canterbury Church Book, Castelli, Clare Loves, CPI Group, CuteOrganizing, Dataday, Date Book, Datebook, Debrett's, diaries, diary, Diary made in Great Britain, Diary made in the UK, Do weeks start on a Sunday or a Monday?, Dodo Pad, Evocative Cornwall, Filofax, Filofax Love, Go Stationery, Hope House Press, J. Salmon, J. Salmon Limited, J. Salmon Ltd, Leathersmith, Leathersmith of London, Letts diaries, Lily Matthews, Lollipop Designs, London Transport Museum, Made in England, Moleskin, National Trust Shops, Neale Dataday, Niceday, notonthehighstreet.com, Office Depot, Oh So Cherished, ola, Organise-Us, Organiser Papers, Paperchase, Parson's Pocket Book, Planner, Quo Vadis, Sainsbury's, Salmon, Schedule, Silvine, Sloane Stationery, SPCK, Stamford Diary, Stamford Notebook, Sunday, Sunday start, Sunday week start, Talking Trees Books, The Book Hut, The Green Gables, The Parson's Pocket Book, Toad, Toad Diaries, UK 2014 diaries, UK made 2016 diary, UK made diary, Under Cover, WHSmith on October 12, 2016 by ukmade. 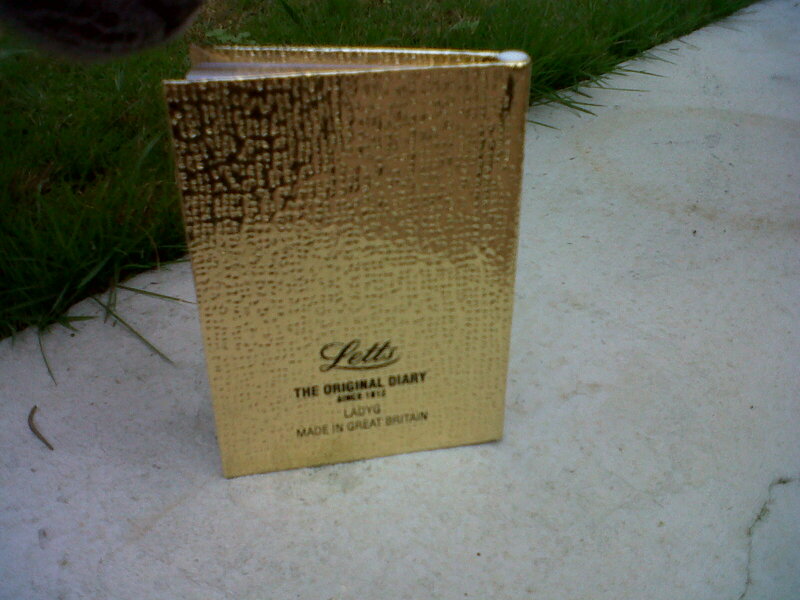 Please choose a UK diary that is actually made (printed and bound) in the UK. 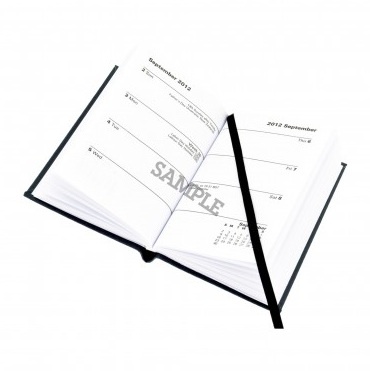 When you are getting your diary for 2014 please choose a British manufactured diary. 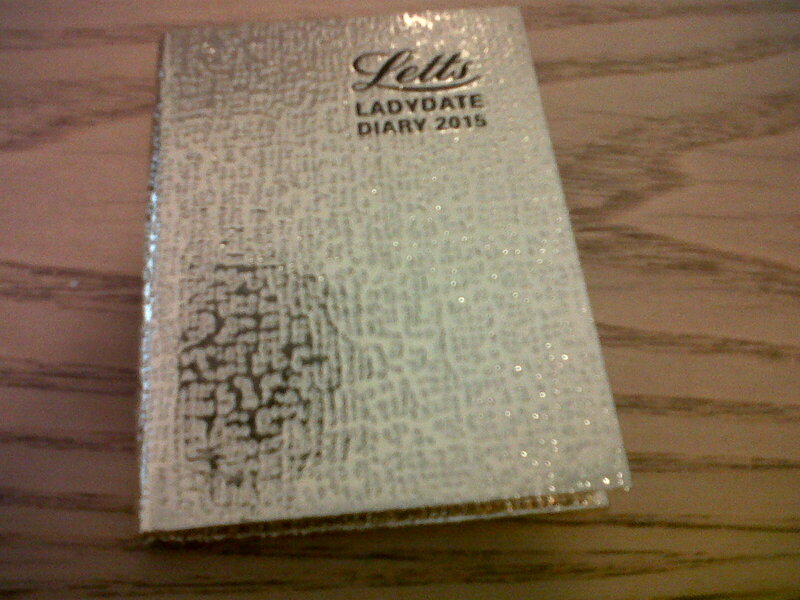 Before buying, check inside and see where the diary you are looking at is actually made. For a selection of UK made 2014 diaries please see British Made Diaries and Calendars – Please choose a British made diary. 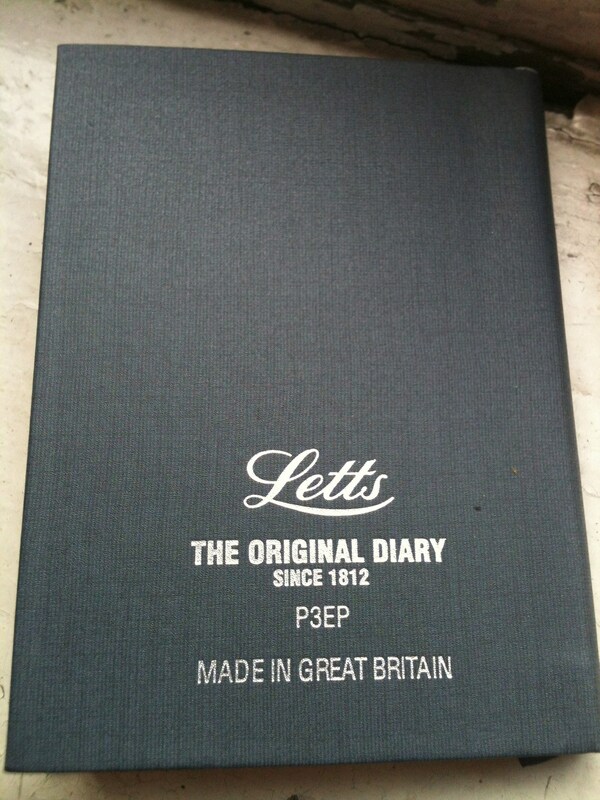 Letts P3EP 2014 diary. Made in Great Britain. This entry was posted in Calendars, Diaries, Stationery and tagged 2014, 2014 Diary, Appointment book, British diaries, British made appointment book, British made diaries, British made diary, British Manufactured, Calendars, Date Book, diaries, diary, Diary made in Great Britain, Diary made in the UK, Made in England, Mid year diary, UK 2014 diaries, UK diary, UK made diary on October 17, 2013 by ukmade. A proper paper diary is silent and unobtrusive in use; it has no batteries to go flat; it doesn’t break if you drop it or tread on it; it helps you remember things because you have actually written them down; and you can write in it during meetings and so on (when your smart phone will be outside or turned off!). This entry was posted in Calendars, Diaries, Go Stationery, Leathersmith of London, Letts, Stationery and tagged 2013, 2013 Date Book, 2013 Diary, 2014, 2014 Diary, 2016, 2016 Diary, Academic diaries, Academic Diary, Alex Clark, Appointment book, Aspinal of London, Atkinson Publications, Banner, Barabara Wiggins, British datebooks, British diaries, British made 2016 diary, British made academic diaries, British made diaries, Canterbury Church Book, Castelli, Clare Loves, CPI Group, Dataday, Date Book, Datebook, Debrett's, diaries, diary, Diary made in Great Britain, Diary made in the UK, Do weeks start on a Sunday or a Monday?, Dodo Pad, Evocative Cornwall, Filofax, Go Stationery, Hope House Press, J. Salmon, J. Salmon Limited, J. Salmon Ltd, Leathersmith, Leathersmith of London, Letts diaries, Lily Matthews, Lollipop Designs, London Transport Museum, Made in England, Moleskin, National Trust Shops, Neale Dataday, Niceday, notonthehighstreet.com, Office Depot, Oh So Cherished, Organise-Us, Organiser Papers, Paperchase, Parson's Pocket Book, Planner, Quo Vadis, Salmon, Schedule, Silvine, Sloane Stationery, SPCK, Sunday, Sunday start, Sunday week start, The Green Gables, The Parson's Pocket Book, Toad, Toad Diaries, UK 2014 diaries, UK made 2016 diary, UK made diary, Under Cover, WHSmith on October 14, 2012 by ukmade.